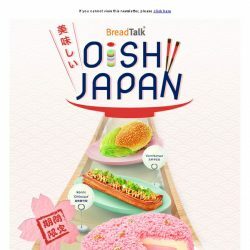 [BreadTalk] Say Oishii~ with BreadTalk’s new Japanese-inspired creations! 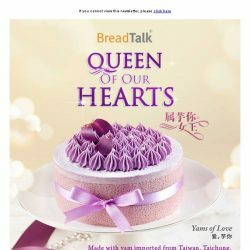 [BreadTalk] Join in our Anniversary Celebrations this October! 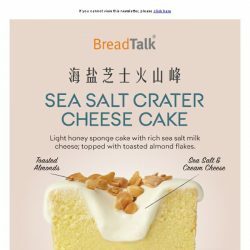 [BreadTalk] Continuous Craving on Crater Cake ???? 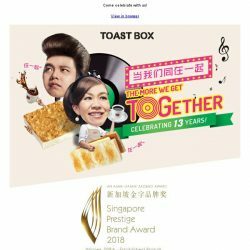 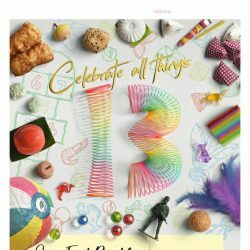 [BreadTalk] A vote for Toast Box on its 13th birthday! 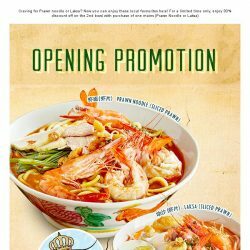 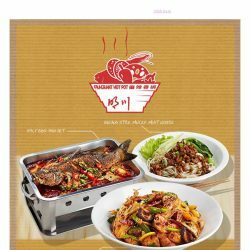 [BreadTalk] Ming Chuan Mala Hot Pot is now open at Food Republic Shaw Centre! 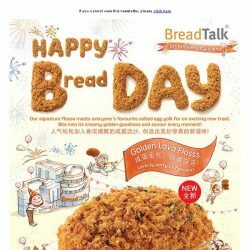 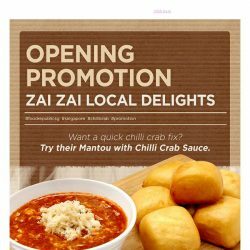 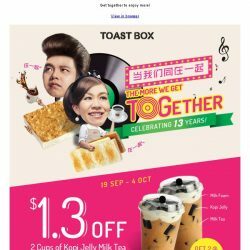 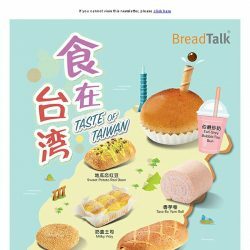 [BreadTalk] A Crab-tivating National Day Treat! 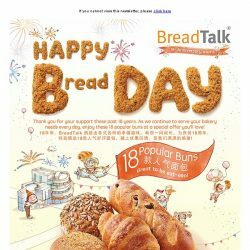 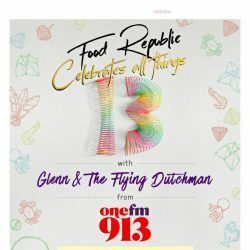 [BreadTalk] Celebrate National Day with the King of Fruits! 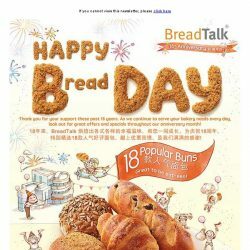 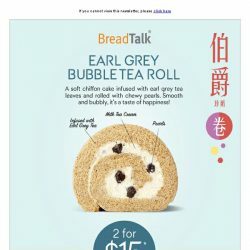 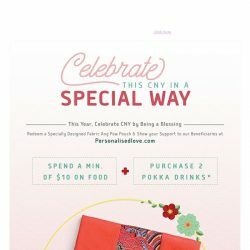 [BreadTalk] $1 Cele-breadtory Treats Continue! 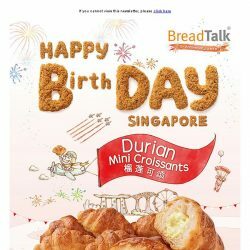 [BreadTalk] It’s our birthday! 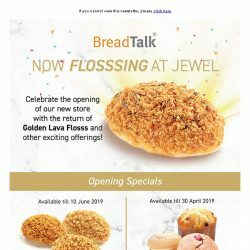 Cele-bread with our NEW Golden Lava Flosss! 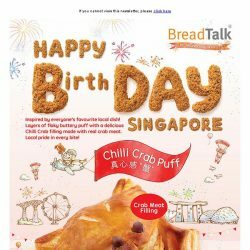 [BreadTalk] Chilli Crab on the go! 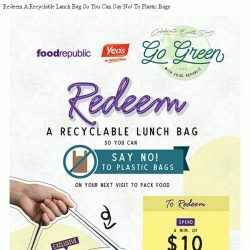 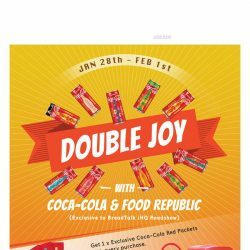 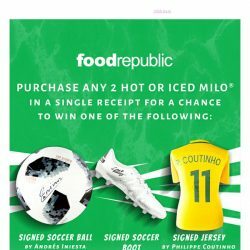 [BreadTalk] Drink Milo and win! 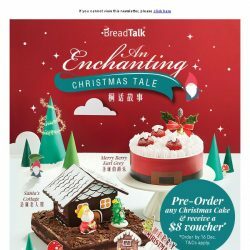 [BreadTalk] Craving for Korean? 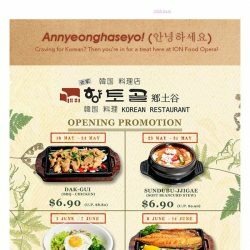 Then you’re in for a treat here at ION Food Opera! 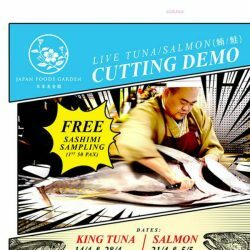 [BreadTalk] “Live” cutting demo of Tuna/Salmon by our Japanese Chef in Japan Foods Garden, Food Republic Shaw Lido.